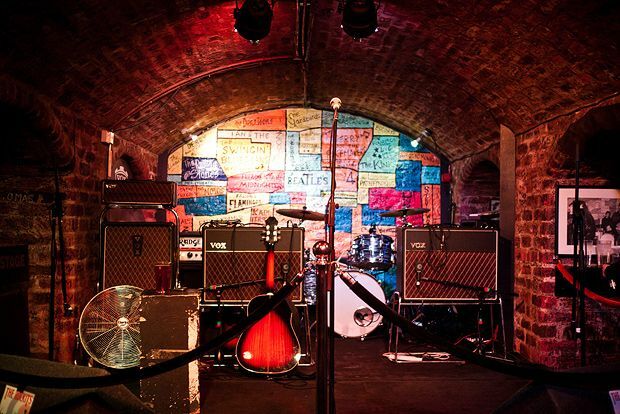 The Cavern Club is a nightclub in Mathew Street made famous by being a regular venue for The Beatles when they set out as a band. The Cavern opened in January 1957 but the original club closed in March 1973 as a result of the Merseyrail extension works. The last band to play there was Focus. In April 1984 a rebuilt club using many of the original materials re-opened. BETO BOB returns to the UK with his band, playing all your favourite tunes, fromm pink floyd to coldplay, toto, to snow patrol, and much more. Alongside some original songs from his debut ablum. A re-formed configuration of the veteran Scotrockers whose hits include 'Fields of Fire' and 'In a Big Country'. Now resident in Scotland, the respected Geordie songwriter performs with his band The Daintees.